Spectacular home situated in Birch Knoll, conveniently located in North Wilmington, just off of Foulk and Naamans Roads. 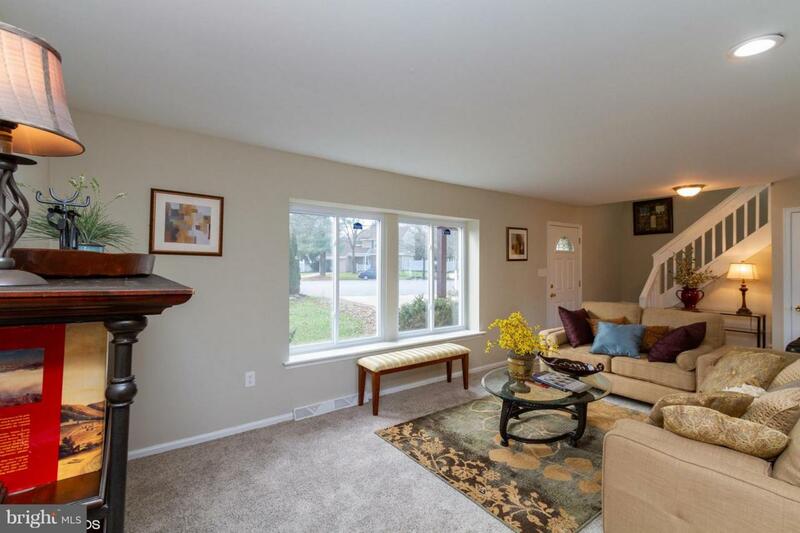 This home features so many updates, which include new HVAC, fresh flooring and paint throughout, new deck, new windows and completely renovated kitchen and bathrooms! 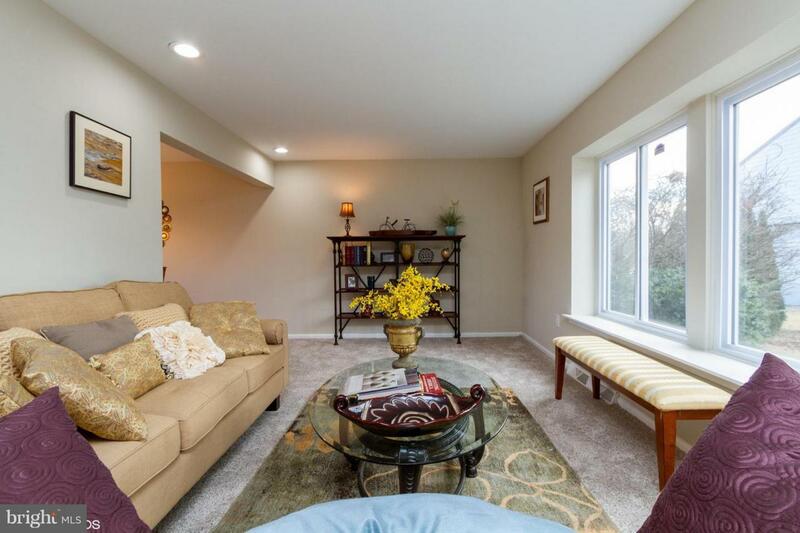 The main level of this home features formal living and dining rooms, an eat in kitchen with separate eating area and slider access to the rear deck, step down family room with vaulted ceiling, full bath and laundry. The upper level offers and owners suite with private bathroom access, walk in closet and dressing area. 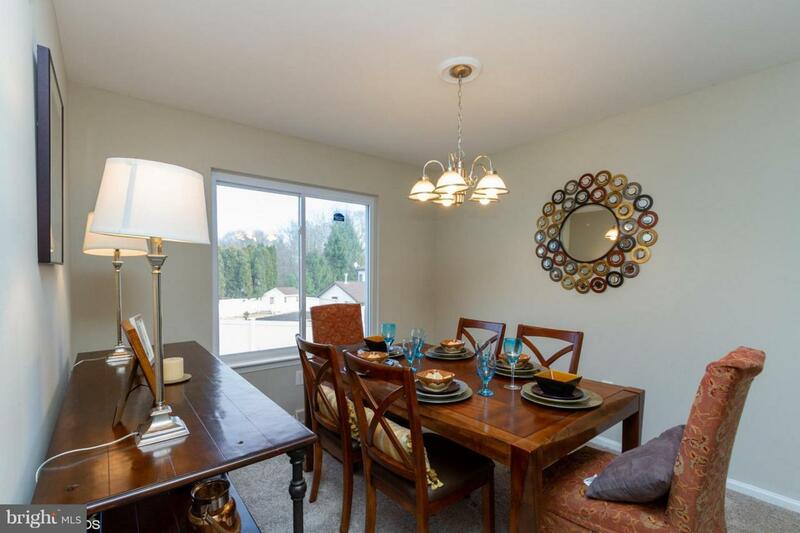 This level also presents 3 additional spacious bedrooms and a full hall bath. All bedrooms are equipped with ceiling fans. The walk out lower level offers a 2nd family/media room and has slider access to the rear patio. 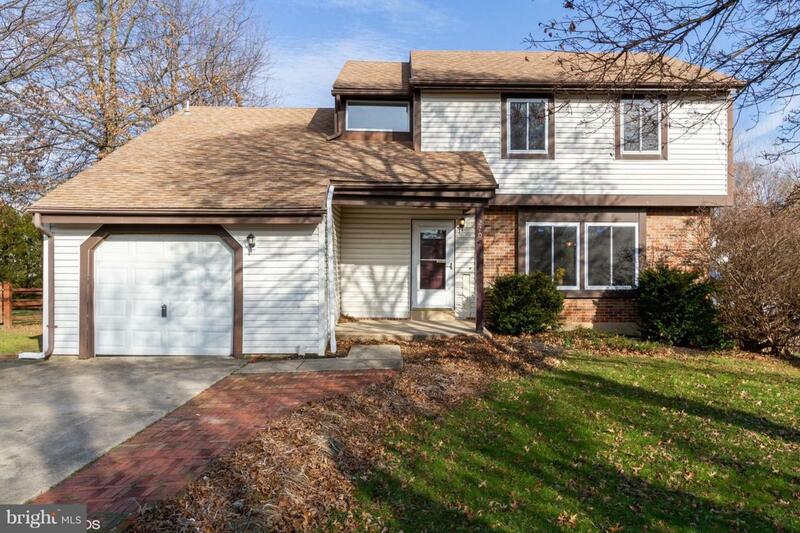 Other amenities include attached garage, cul de sac location and fenced back yard, all situated on almost 1/3 acre!